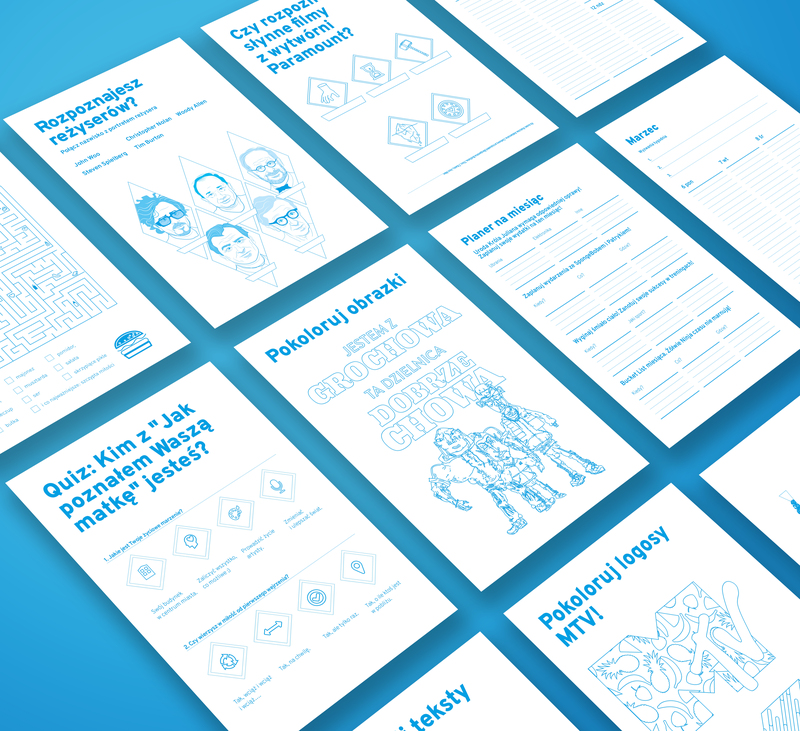 FunBook – calendar design for Viacom Poland. The main idea is to show all the brands within the Viacom corporation. 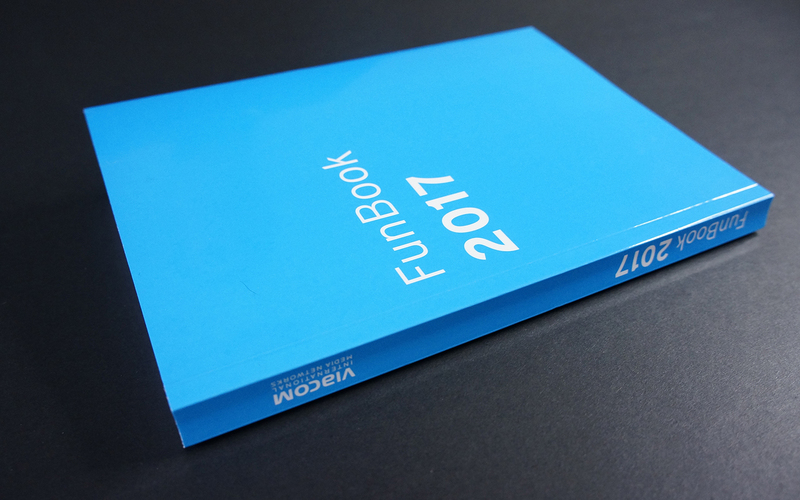 The FunBook set contains: FunBook, pencils (to color the pictures), whiteboard marker (the cover of the FunBook can be used as whiteboard).